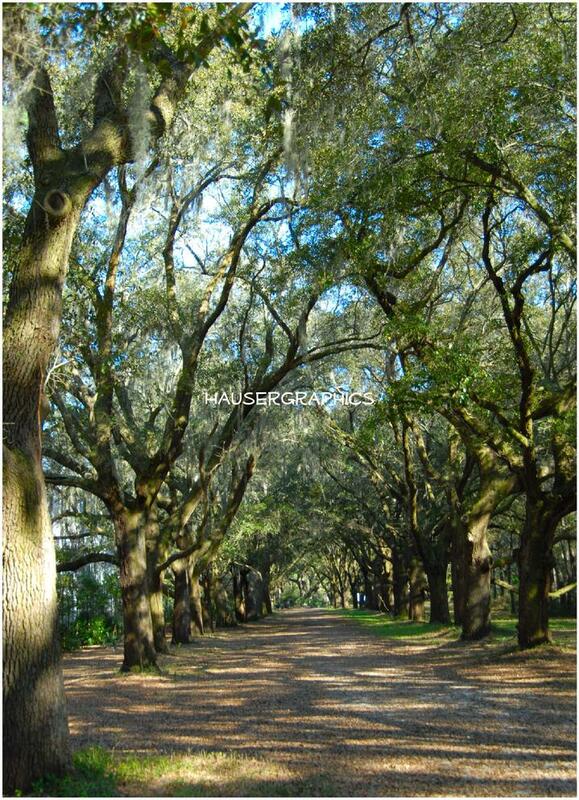 The 'Morawetz" Oak Alley .. was planted by Marjorie & Victor Morawetz back around 1930. This is the side entrance to Fenwick and back in the Blanchard years, it was called the 'white gate' entrance. As there was a old white gate off Maybank that was a short cut to the big house. 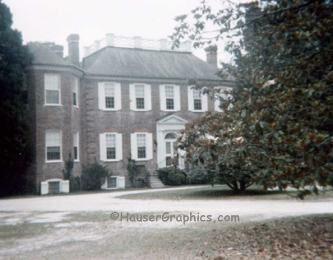 Back then there was not much to flag the side entrance as it was all still very rural & all fenwick (Blanchard) lands. 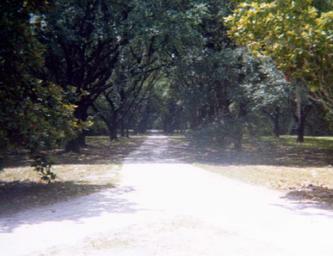 The main entrance double-row of Oaks off River Rd was planted before the Morawetz Oaks. 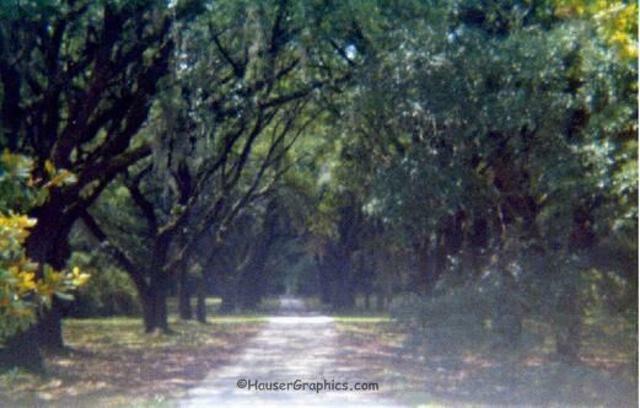 Plz don't forget the row of Magnolia's on James Island was also planted by the Morawetz to make it a nice drive to John's Island from James Island. 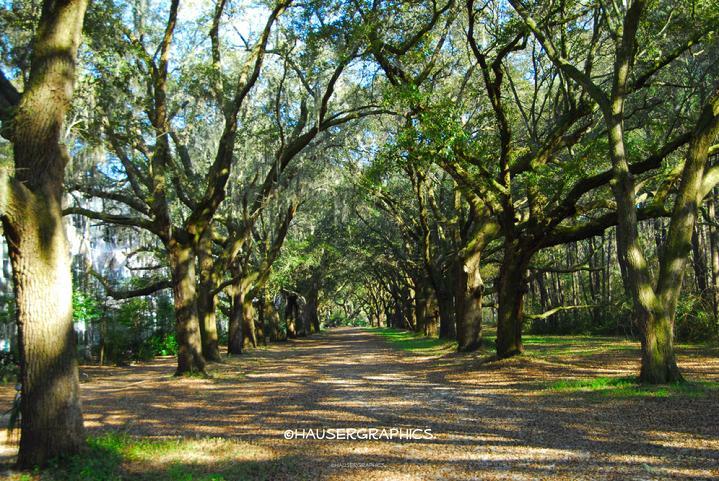 Later the Morawetz gave the James island land to the city and it became the golf course.... 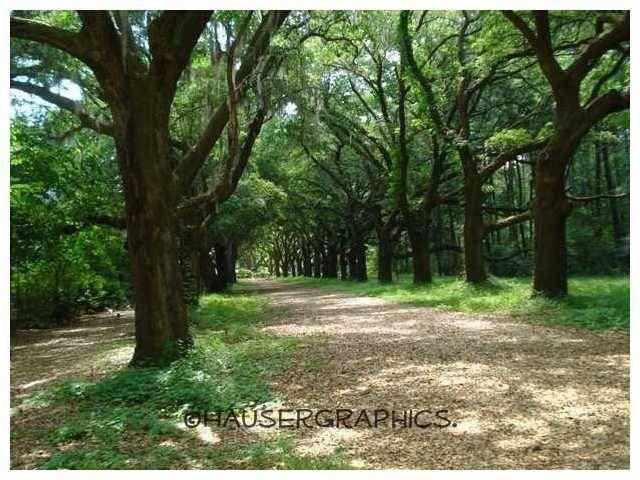 Please don't let them (progress) cut down the very old Magnollia Row on James Island. Also of note- the condo complex does not own the Twelve Oaks and it is private property. 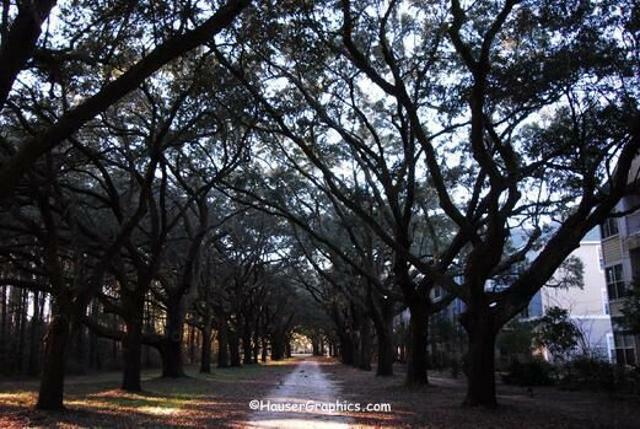 Currently, this oak alley remains endangered by the possible construction of the proposed Penny Lane Road (pitchfork at River Road)--plz help save the remaining Oak Alley's on John's Island--speak up. 1970's. Years & Seasons Change BC (before Condos) Former Maybank Road entrance to the estate. Photographer John Hauser. 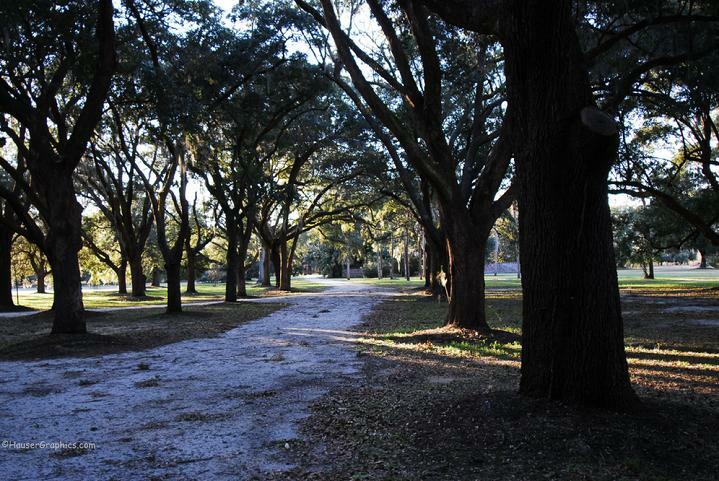 8.2010--Charleston City Planning/Mayor/City Council/have plans to create 'pitchfork' roads on Fenwick property. The new, slated to be built, Penny's Creek Road, would plow right through this very Oak Alle and destroy it. THis was the secondary entrance to Fenwick Castle. The former side entrance to Fenwick was called the "white gate" entrance (during the Blanchard years) as directions were given to turn at the 'white gate' off Maybank Highway. That was way before there was any condos or traffic on the island. Photographer John Hauser. 2009, More of the Maybank Highway entrance to Fenwick Estate. Photographer John R. Hauser. 1970's side drive from front of Fenwick to Maybank Highway. Photographer John R. Hauser. Early 70's Fenwick surrounded with Camelia and Magnolia Trees. Photographer John R. Hauser. 2009. 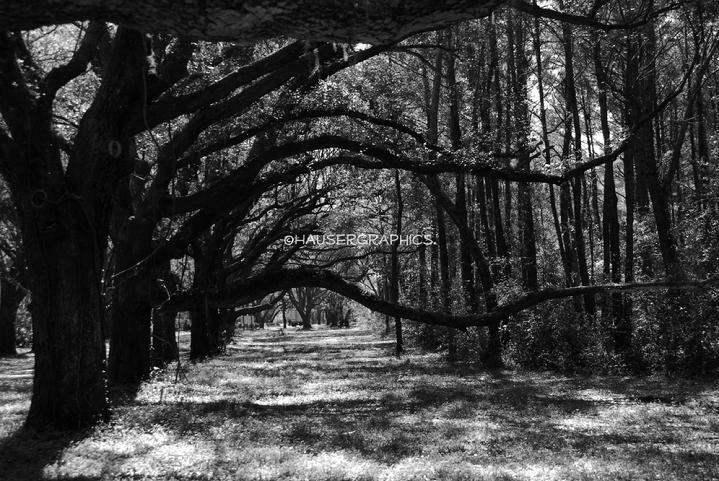 Twelve Oaks at Fenwick Plantation was also part of the original plantation. This condo property contains the former beautiful Maybank Road entrance to Fenwick. The builder of the condos did save about 98 Grand Trees from being destroyed during construction. Photographer John R. Hauser. 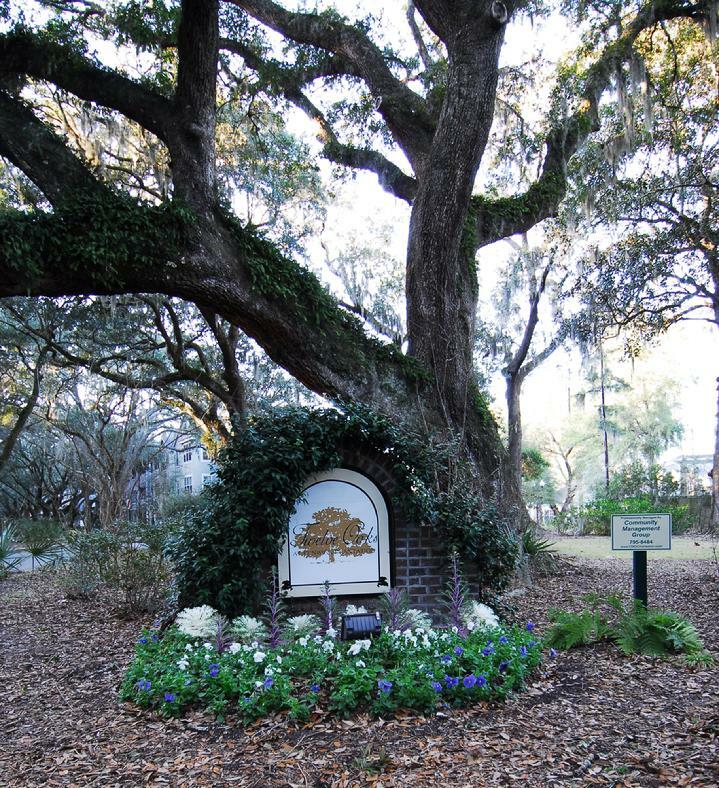 Will the new "Penny Lane" destroy the Morawetz Oak Alley? 2009. Another photo of the former Maybank Road Entrance. Photographer John R. Hauser.